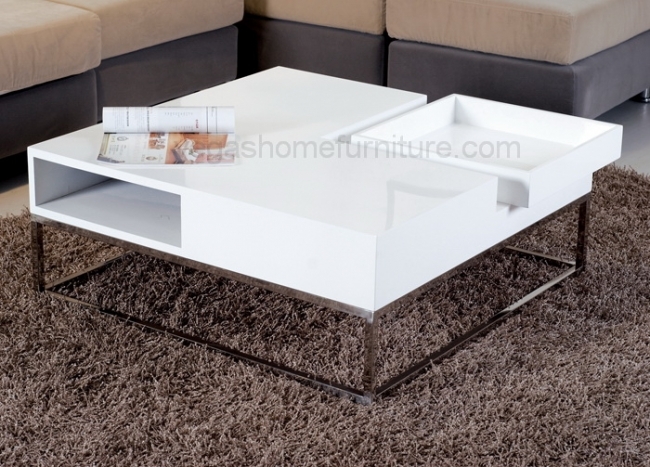 The Audrina white lacquer coffee table collection is perfect for a minimalist living room. 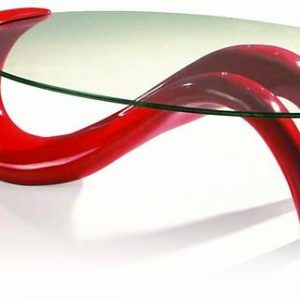 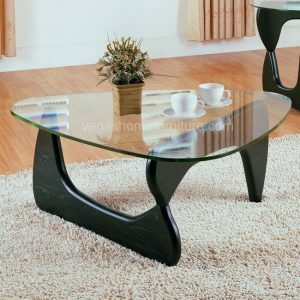 It’s also an ideal coffee table for homeowners who love entertaining guests, as its table top features a removable square tray that makes serving finger food and other edibles very easy. 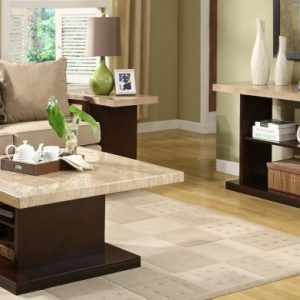 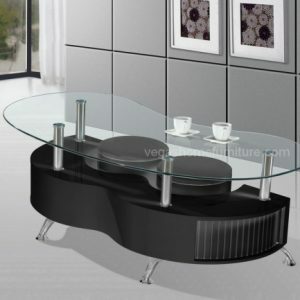 This table also provides storage space where you can hide magazines, books, remote controls and anything else you don’t want cluttering your living room.